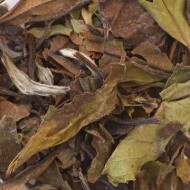 This specialty white tea from the Glenburn tea estate in India is made in small batches. 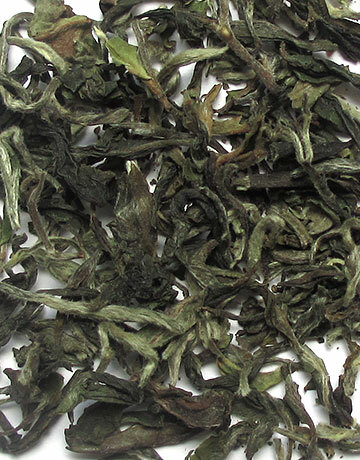 Only the most experienced tea pluckers harvested this tea in the first harvest of the season. 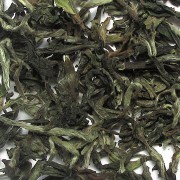 It is made from the most tender shoots plucked from their prized clonal bushes. 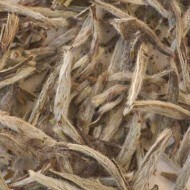 It produces a light yellow infusion and offers the unique floral undertones that are consistent with many of the Darjeeling teas.